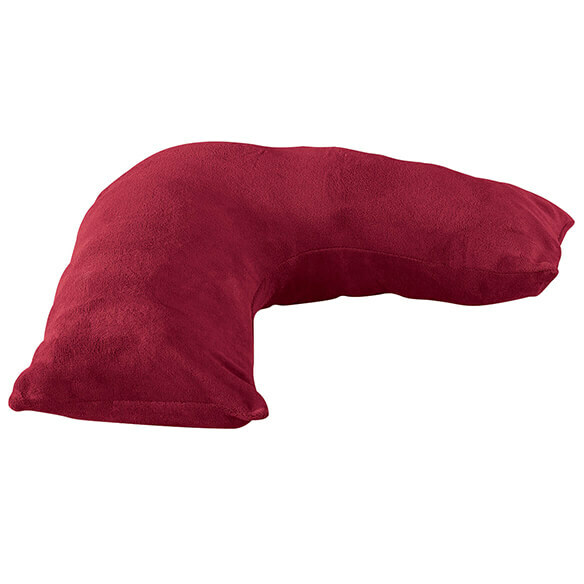 The perfect complement to your ergonomic L-shaped pillow, this Plush L-Shaped Pillow Cover by LivingSURE™ protects as it adds plush comfort and style. 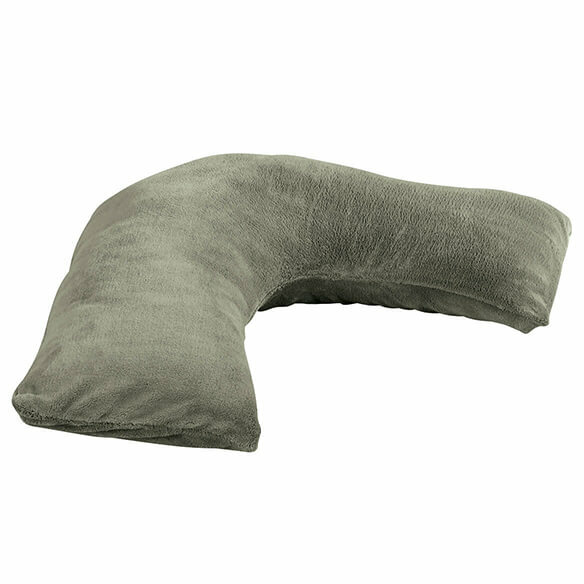 Luxuriously soft, plush pillow cover goes on and off with ease. 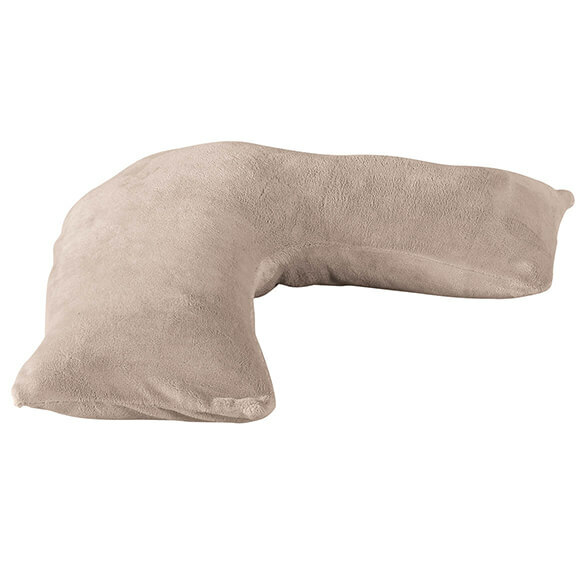 It protects your pillow against stains and wear. Would not buy this again. Poor stitching. 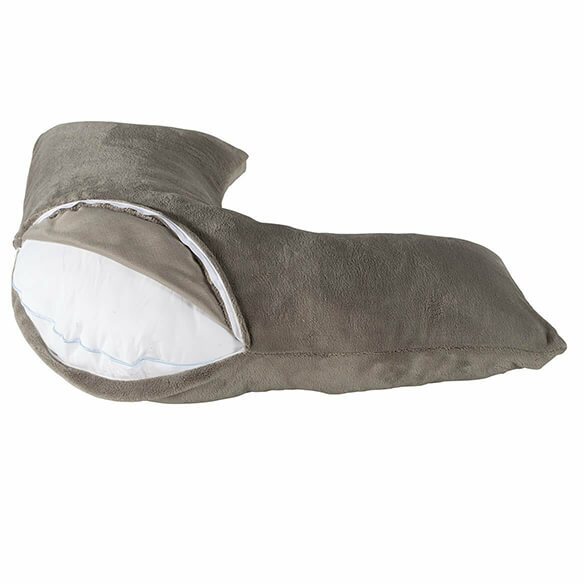 Like how soft the material is. But was not properly stitched and it came in raveled. 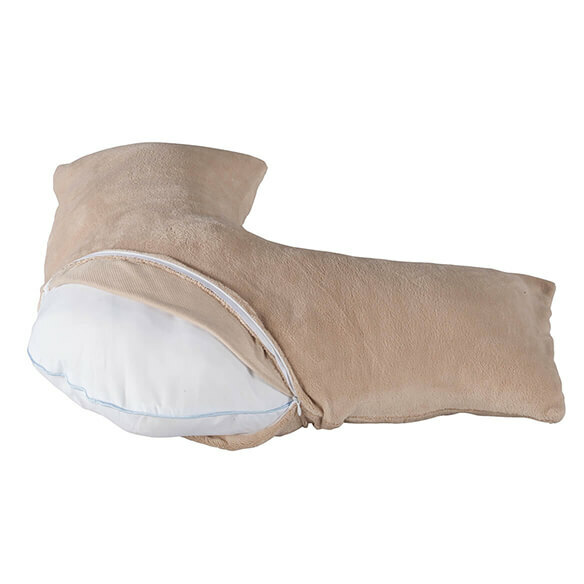 our they silkpillows cases ?